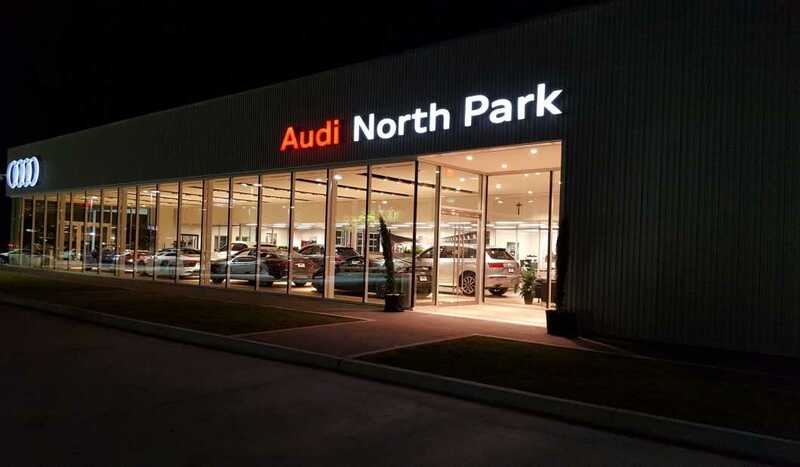 Welcome to Audi North Park, your resource for new Audi vehicles in the San Antonio, Selma, Converse, Schertz, and New Braunfels, Texas region. 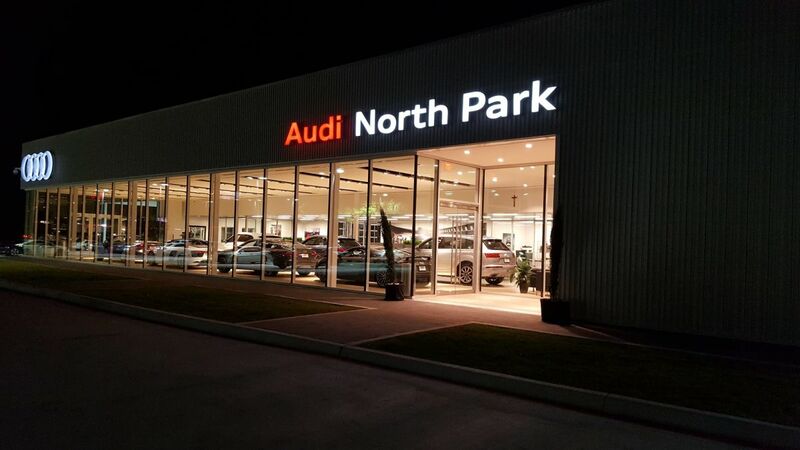 Visit our dealership at 15670 Interstate 35 N, Selma, TX 78154 to discover contemporary luxury and innovation at every turn. Our premium lineup of new Audi cars and SUVs are ready to transport you to your daily destinations. Whether you're searching for impressive performance or bold style, you are sure to discover a new Audi near San Antonio to suit your needs.